Double World Superbike Champion Troy Corser will test the BMW Sauber Formula One car at the Nurburgring today (Monday). Corser who currently races for BMW in WSB will get a full day of driving at the German track with time in the 750bhp BMW Sauber F1 car and will also get the opportunity to test the Formula BMW single seater and BMW’s World Touring car. Corser is no stranger to high performance cars. He owns and has raced Lamborghini’s in the past and has made no secret of his passion for car racing. 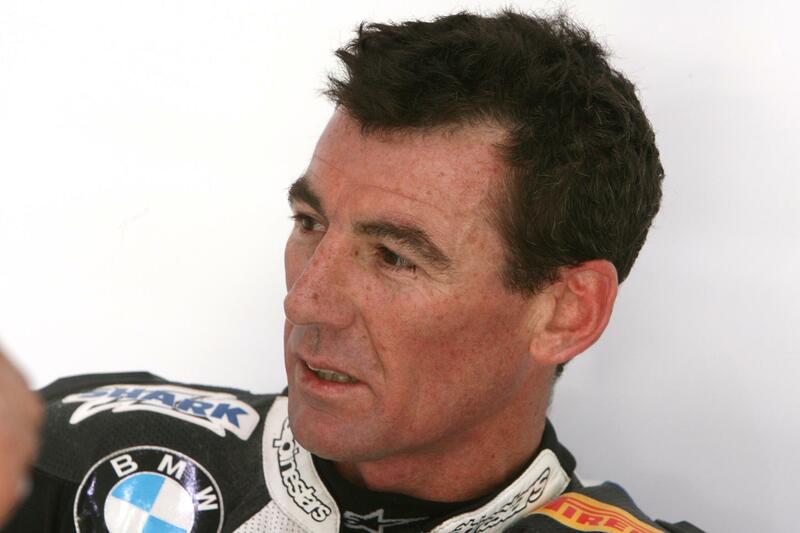 Corser is believed to have a four year deal with BMW which will see him race for the World Superbike squad in 2009 and 2010 with an option to race cars in 2011 and 2012.